In his first travel to Moscow as WCC general secretary, Dr Tveit will meet with Patriarch Kirill on Monday, 28 June. The Patriarch is the head of the WCC member church with the highest number of members. They will have conversations on the calling and the role of the WCC in response to Christ’s call to be one, focusing on the role of the Russian Orthodox Church in the WCC. World Council of Churches general secretary the Rev Dr Olav Fykse Tveit will pay an official visit to Patriarch Kirill of Moscow and All Russia from 27-29 June. In his first travel to Moscow as WCC general secretary, Dr Tveit will meet with MP Kirill on Monday, 28 June. The Patriarch is the head of the WCC member church with the highest number of members. They will have conversations on the calling and the role of the WCC in response to Christ’s call to be one, focusing on the role of the Russian Orthodox Church in the WCC. 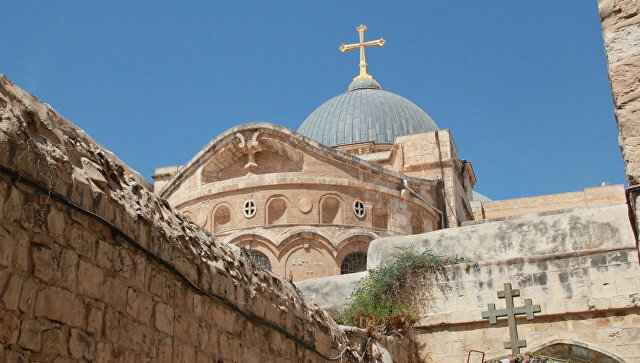 Recent developments in the ecclesial and the ecumenical landscape will be also on the agenda, especially with regard to the churches’ common Christian witness and interreligious dialogue, among other issues. “I look forward to this important meeting with His Holiness and the Russian Orthodox Church and with the Russian society, and to learn more about the mission and the vision of the Russian Orthodox Church, particularly concerning their contribution to the ecumenical movement and as member of the WCC,” said Tveit in advance of the visit. The program of the visit includes, among other activities, attending Divine Liturgy at the Cathedral of the Dormition in the Moscow Kremlin, meeting the chairman of the Department for Church Charity and Social Services the Very Rev. Arkady Shatov, a visit to the St Dimitry School of Sisters of Charity, and encounters with officials of the Russian government. 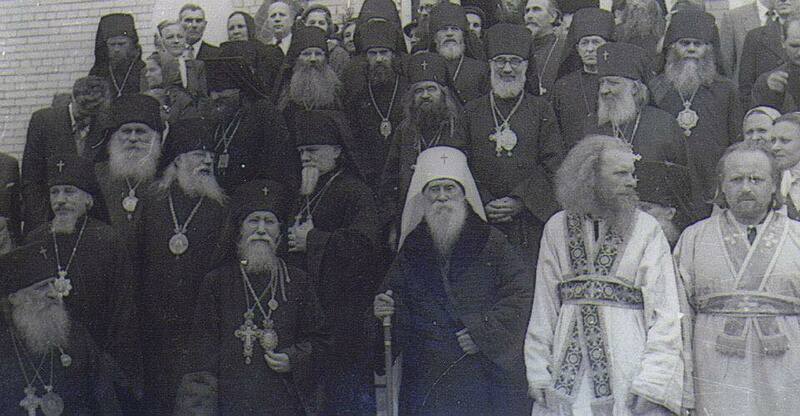 Patriarch Kirill has been deeply involved in the ecumenical movement since his youth. As a 22-year old delegate, he participated at the WCC 4th Assembly in Uppsala, Sweden, in 1968. From 1971 to 1974 he was representative of the Moscow Patriarchate to the WCC. Between 1975 and 1998 he was a member of the WCC central and executive committees. As the chairman of the Russian Orthodox Church’s Department for External Relations between 1989 and his enthronement as patriarch in February 2009 Kirill played a key role in the advancement of a variety of ecumenical initiatives. Tveit will be accompanied by the WCC deputy general secretary Georges Lemopoulos, as well as WCC staff members the Rev Dr Dagmar Heller (ecumenical theological education), the Rev Sabine Udodesku (spirituality and worship) and Fr Dr Daniel Buda (church and ecumenical relations). Following the encounter of the two leaders, the Russian Orthodox Church will host the annual meeting of the Permanent Committee on Consensus and Collaboration which has the responsibility for continuing the dynamic of the Special Commission on Orthodox Participation in the WCC. 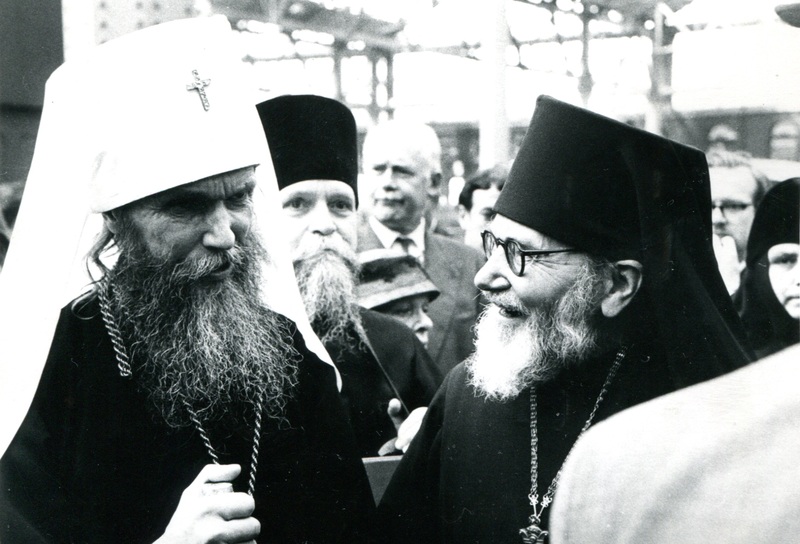 The Russian Orthodox Church joined the WCC in 1961 and became its largest member church. Five of its representatives currently sit on the council’s 150-member Central Committee.